“[People use] mostly cars but because there is a large transit center at Aurora Village, riding the bus is very convenient. 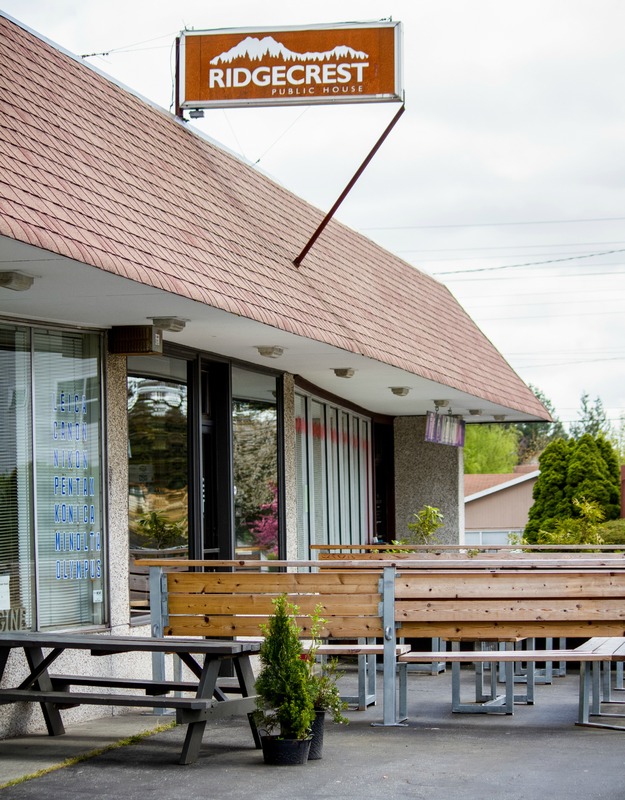 The Interurban Trail provides a great way to walk or bike & is connected to the north to Snohomish County’s & to the south to Seattle’s Interurban Trails. 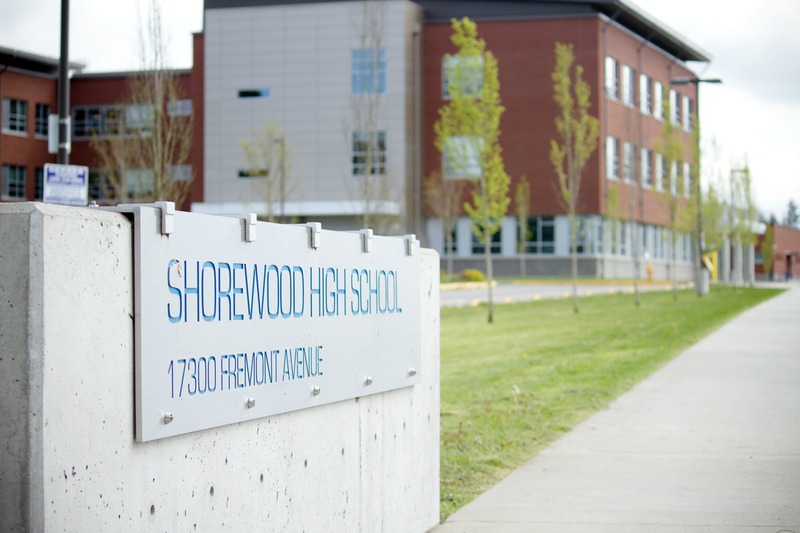 With 2 light rail stations coming in the future, that will only increase the options.”Jill L.
One of the top reasons why people choose to live in Shoreline, WA is because of Shoreline’s excellent educational options! 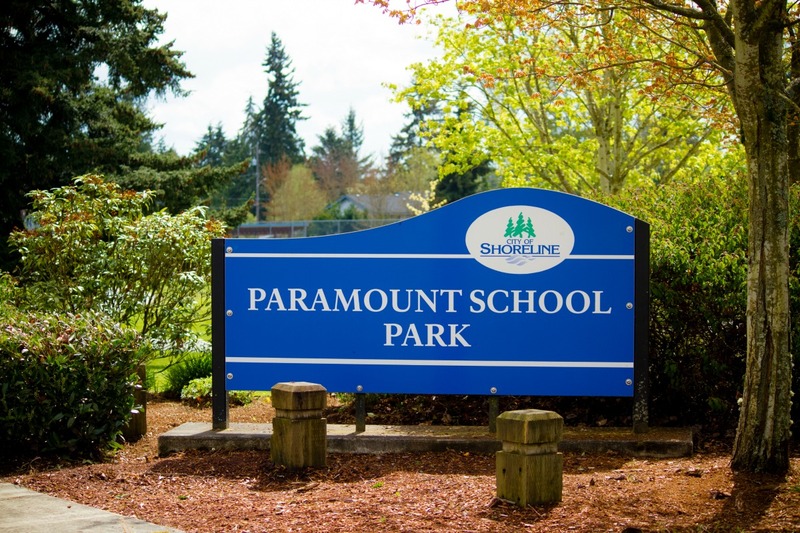 “Shoreline has an amazing, award-winning public school district, many good private schools, and well-regarded Shoreline Community College,” shares Jill L. With public schools, private schools, and even a community college to choose from, Shoreline’s variety of schools offers its residence with some truly impressive and award-winning options. Offering programs for those in preschool all the way through 8th grade, The Evergreen School is all about learning in a vibrant, diverse environment. 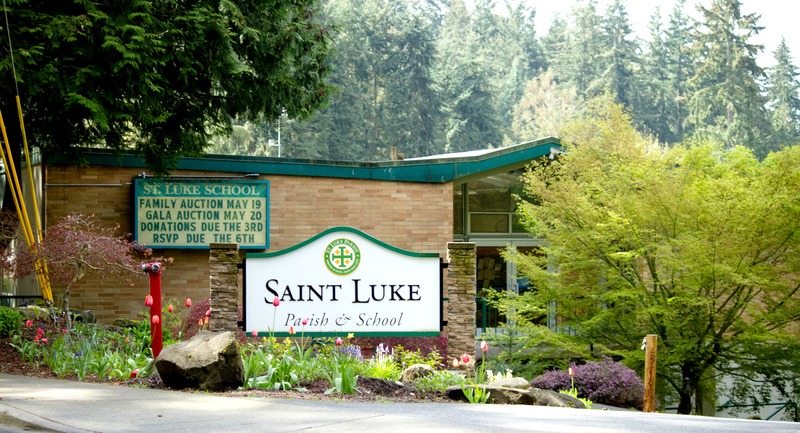 Their preschool program is a half-day program (with extended childcare available until 5:30pm), and their prekindergarten program is full-day. They also offer a huge variety of after school classes, including sessions that are focused on robotics, coding, baking, debate, sewing & crafting, and much more. 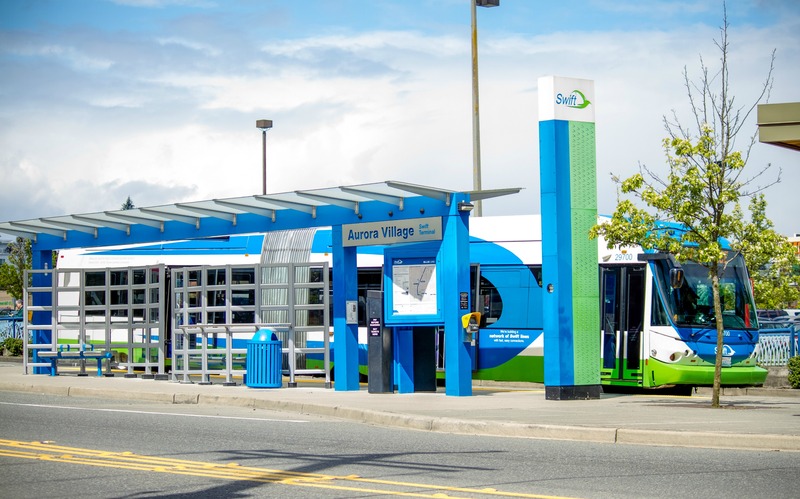 People in Shoreline mostly use cars to get around, but because there is a large transit center at Aurora Village, riding the bus is very convenient. The Transit Center has several buses that head all over the region, including Downtown Seattle, First Hill, UW Campus, Northgate, Bellevue/Renton, and much more. There’s also a RapidRide to Downtown Seattle. 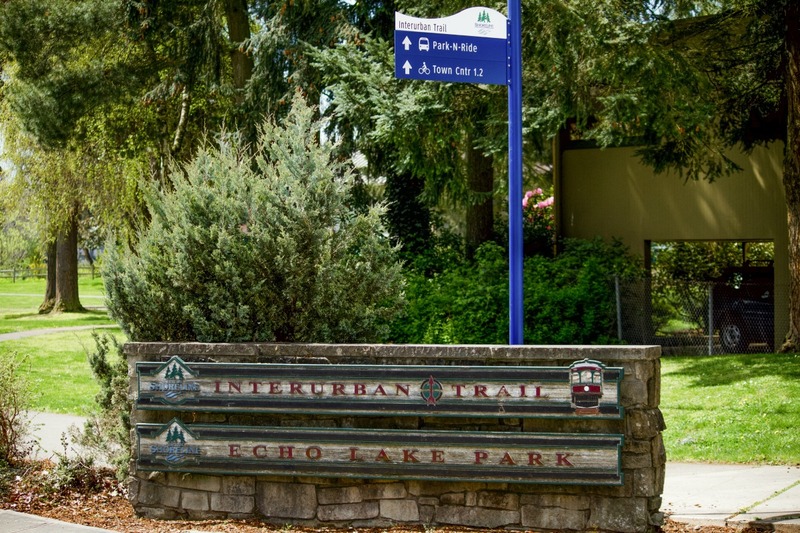 The Interurban Trail provides a great way to walk or bike and is connected to the north to Snohomish County’s and to the south to Seattle’s Interurban Trails. 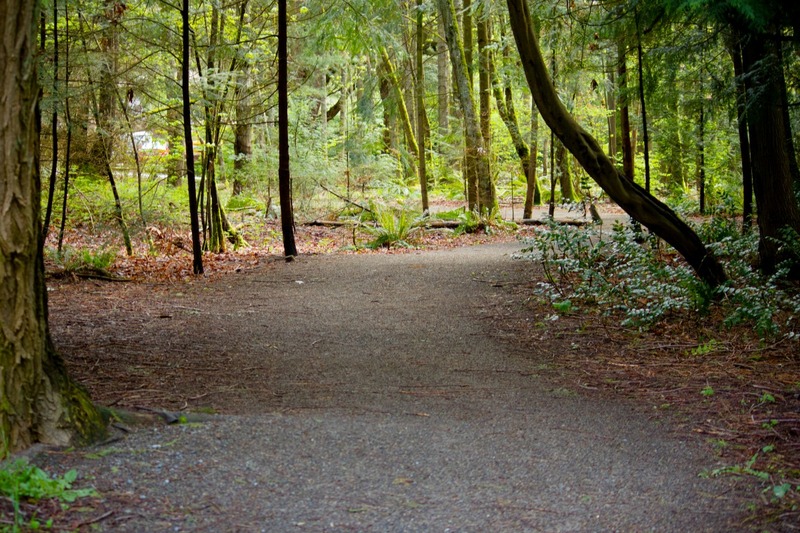 The north portion of this trail leads from Seattle all the way up to Everett and makes its way right through Shoreline. 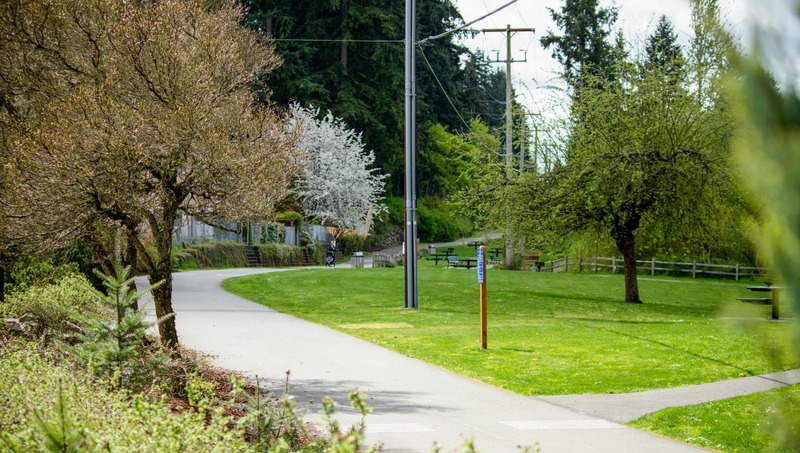 The Burke-Gilman Trail doesn’t run through shoreline, but there is a project underway that connects Shoreline’s portion of the Interurban Trail to Lake Forest Park and the Burke-Gilman! The primary source of transportation [in Shoreline] is by far the four wheel variety, but bicycles along the many two lane arterial roads is not uncommon. The Burke-Gilman Trail, which will take you down to the UW, points further west and is a popular destination for those both on bike and foot. Kick off strawberry season at Shoreline’s Strawberry Festival. 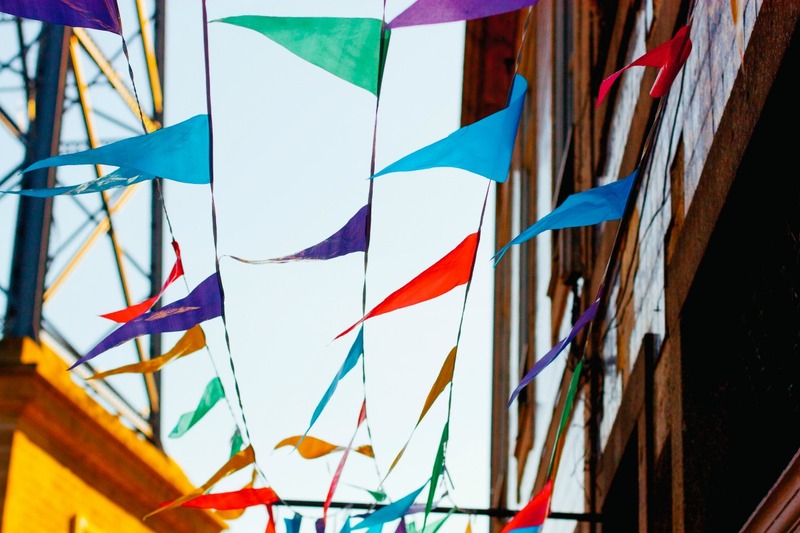 Live music, tours, a children’s parade, and delicious strawberry shortcake make this one event you will not want to miss. Look for my booth and say “Hi!” I’ll have lots of real estate information to share, or am glad to just take time and chat if you stop by! Hope to see you there! I love this friendly, family run restaurant. Always clean, quick, consistent and delicious. Their hummus is to die for! 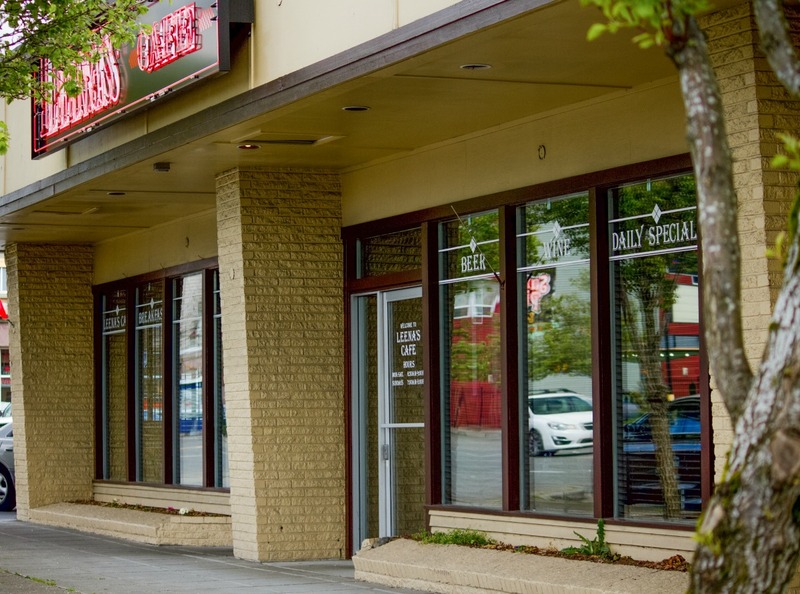 Whether you’re looking for a team hangout or a corporate party spot, Spiro’s has you covered. 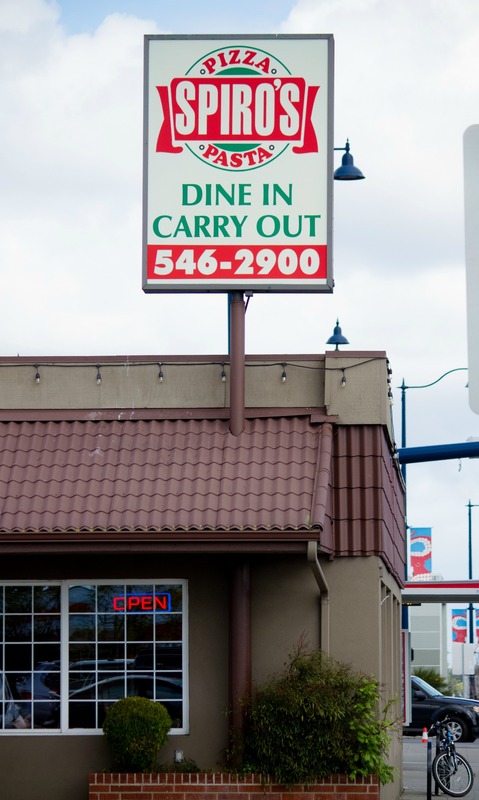 Their restaurants work for group large and small and their food keeps everybody happy. It’s a personal favorite of mine! 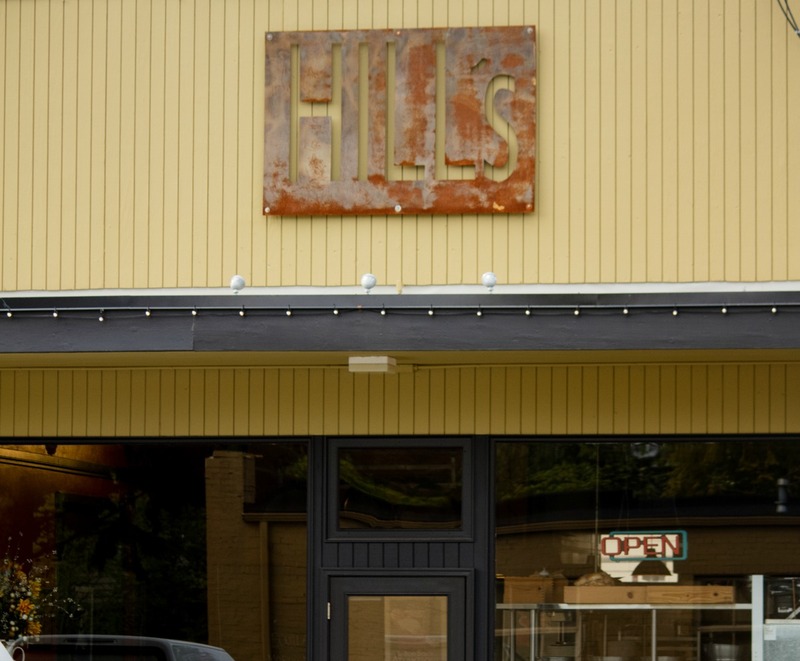 With food, wine, and live music, how can you go wrong? Grab your friends and check out the reinvented North City Bistro, a true neighborhood hot spot. They keep a music calendar going with quality performers, and really fine (not the usual) food. 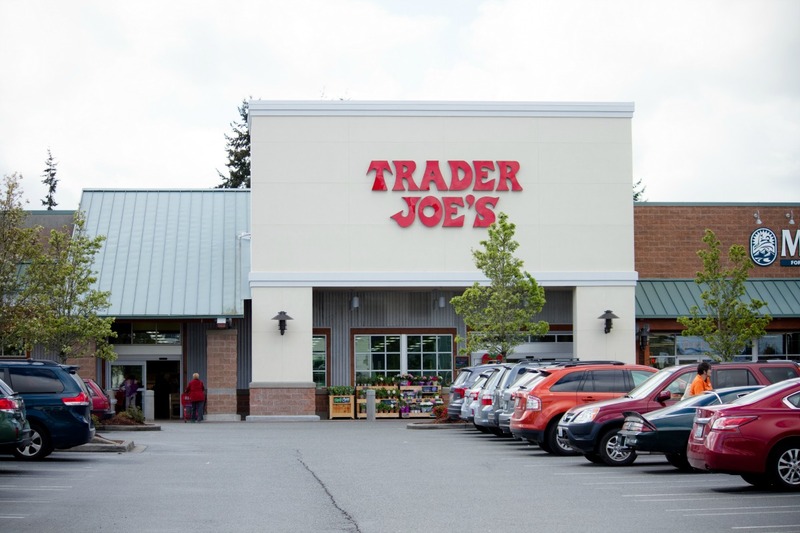 “For the best one-stop shopping experience, its got be Costco, centrally located in Shoreline and an easy I-5 commute. 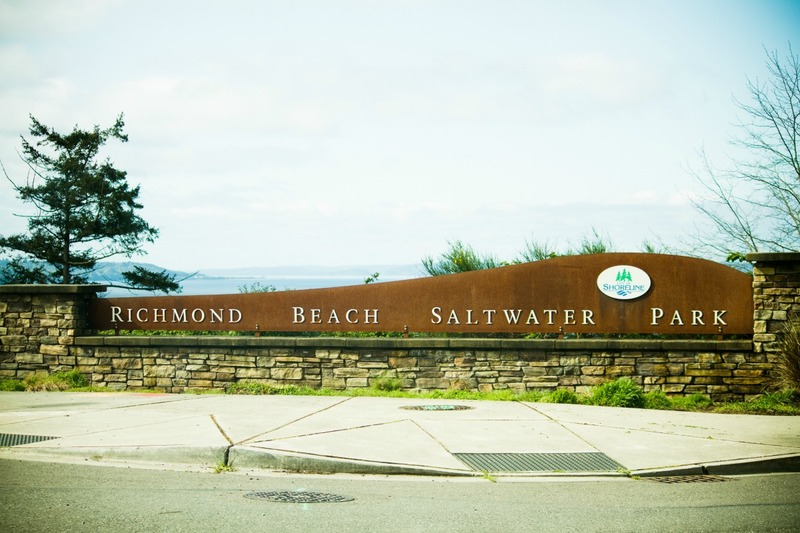 For a mid-day pick-me-up, you can always graze the isle samples or for that sit-down experience,there is the Food Court,” shares Bernie W.
Located near the beautiful waterfront, Richmond Beach Saltwater Park is a perfect place to spend the summer picnicking or laying in the sand. I can highly recommend beach combing, and shares that there’s also an off-leash area during the winter months here. 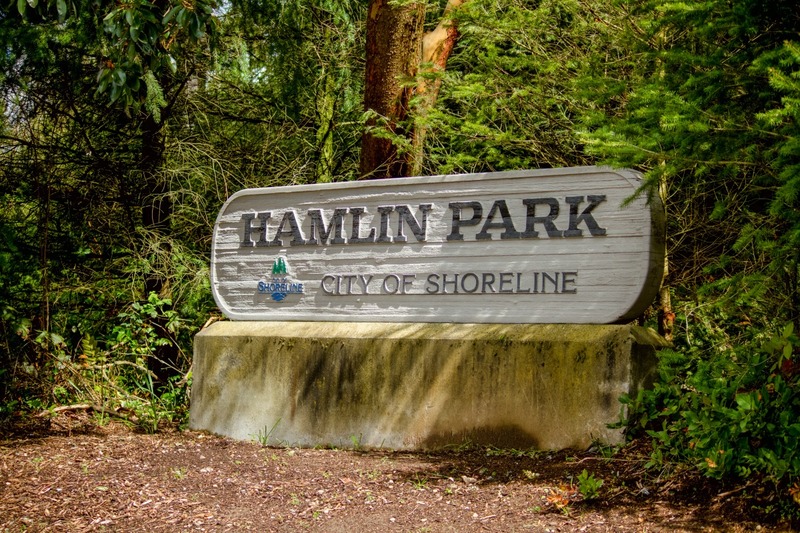 If fitness is your thing, check out Hamlin Park. Trails run through natural areas and with the addition of an orienteering course, you can have fun while staying in shape. “Hamlin Park is a great place to do some trail running and there is a dog park there as well,” says Sam A. 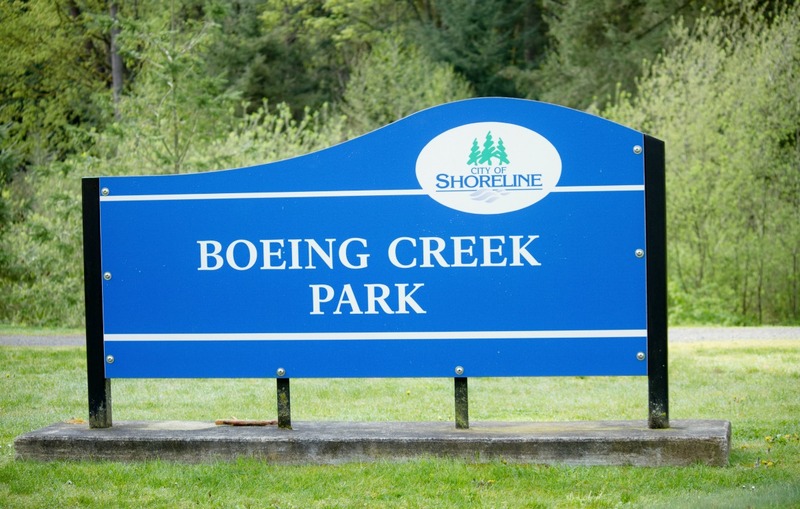 Escape the everyday at Boeing Creek Park. Walk the trails, watch the wildlife, and immerse yourself in nature’s beauty any time of the year. Jill L. especially recommends Boeing Creek Park for hiking and bird-watching—she loves how you can experience being in the woods there!